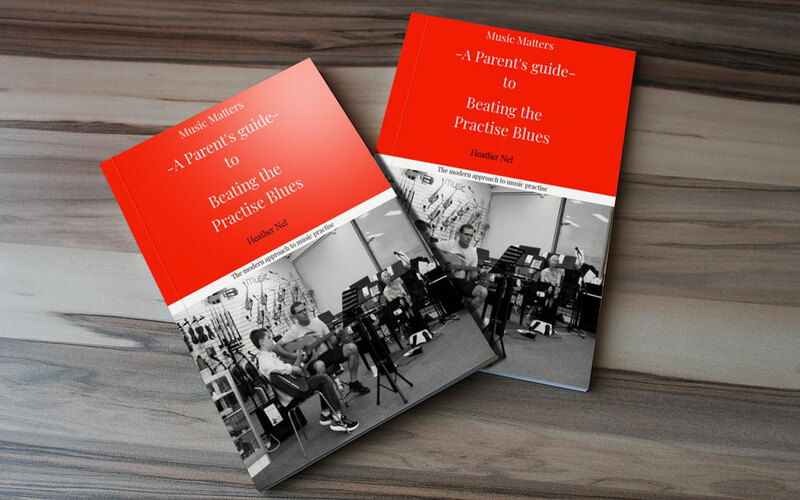 Download “A Parent’s guide to Beating the Practise Blues” and share easy practise ideas with your kids today. Don’t miss an opportunity to support your child’s musical journey. You are paying good money for instruments, for lessons and for tuition books. Yes, children have to practise music and many do so all on their own. But if your family is anything like mine, you may experience stress over lack of motivation. Put all that behind you by introducing a few simple, fun techniques at home on a regular basis to involve, engage and enthuse your budding musician. Then sit back and enjoy listening to their beautiful playing time and time again.